For nearly two decades, the American Nursing Credentialing Center (ANCC) has accredited Wild Iris Medical Education to provide continuing nursing education throughout the United States. 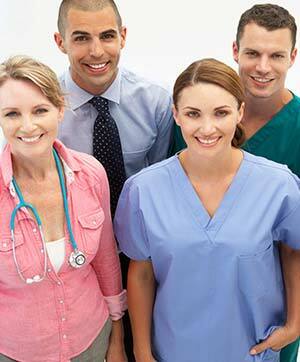 All US state nursing boards accept our courses, which span a wide variety of topics in the field of nursing. 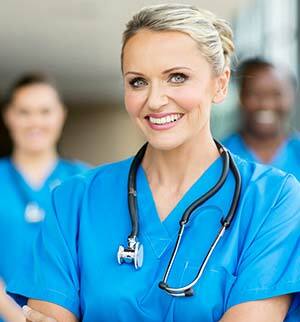 We’re always online, so earn your nurse CEUs anytime and receive your instant certificate of completion! Wild Iris Medical Education is approved by the American Occupational Therapy Association (AOTA) to provide occupational therapy continuing education. Our CE courses for occupational therapists and occupational therapy assistants are also accepted by the National Board for Certification in Occupational Therapy (NBCOT). 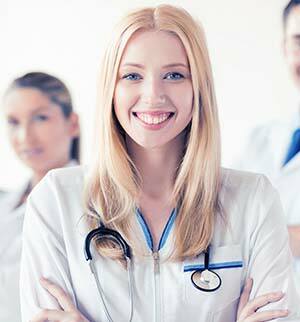 Many states mandate that healthcare professionals must complete continuing education courses on certain topics in order to practice in that state. We offer state-approved courses to meet those requirements, and we automatically report completions of such courses to states that require CE providers to do so. Be sure to read the top section of our state-mandated continuing education courses to make sure the course will meet the requirements of your state. 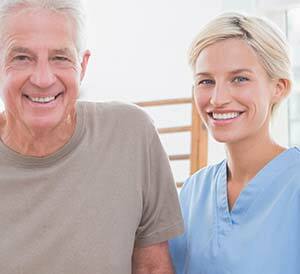 Physical therapists and physical therapy assistants often have to complete a certain amount of physical therapy continuing education to renew your license to practice. Though there is no national, generally-accepted physical therapy accrediting agency, our courses are approved by the California Physical Therapy Board. Most other US states accept our courses for PT CEU credit. Read our physical therapy approvals page to be sure our courses will meet your needs. Our EMS continuing education courses are approved by the northern-California-based Coastal Valleys EMS Agency. 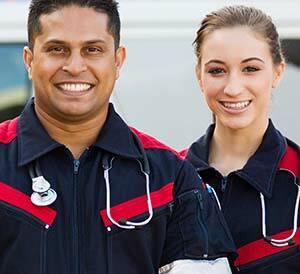 EMS authorities across the United States generally accept CVEMSA’s approval of our courses. We are also approved by the states of New York and Pennsylvania to offer specific state-mandated courses for EMS personnel. Be sure to check with your agency to ensure our continuing education courses for EMTs, Paramedics and First Responders will meet your requirements for certificate renewal.